There are countries in the world – such as the Netherlands and the United Kingdom – where the government provides regular breast screening to all women as part of a sponsored programme. Then there are other countries – such as the USA and South Africa – where women with health insurance have access to screening, while the rest rely on a limited government-sponsored service. In South Africa only 20% of women are insured and most insurance companies will pay for bi-annual screening – which includes both mammography and ultrasound – at a cost of R1,500 ($130 at today’s exchange rate). For a radiologist in private practice, could she build a business on this level of reimbursement? It is an interesting and relevant question which we will now explore. The purchase price of a full-field digital mammography (FFDM) system plus ultrasound – either hand-held or automated breast ultrasound (ABUS) – will be approximately R3.5 million ($300,000). Assuming the radiologist takes out a bank loan, her repayments would be R75,000 ($6,500) per month at an interest rate of 10.25% over 60 months. So, how many women would she have to screen each month to pay back the loan? There are other important monthly costs besides the loan that have to be covered. These include the radiographer’s salary at R30,000 ($2,600) per month to acquire the images, plus the space costs at R3,000 ($260) per month. 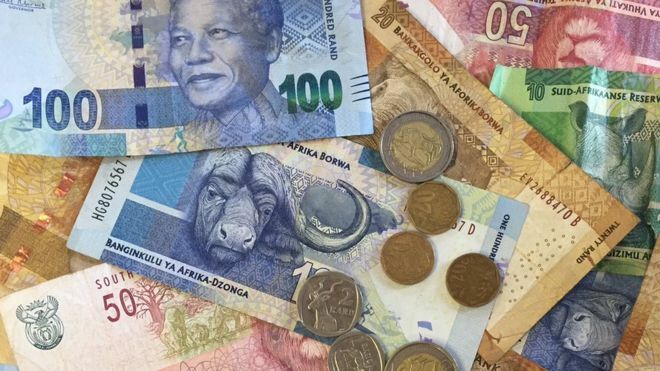 The total monthly cost is therefore R108,000 ($9,360) which means the radiologist would need to screen 72 women per month to cover her costs, but this of course does not account for her own time to read the images or other overheads of her practice. 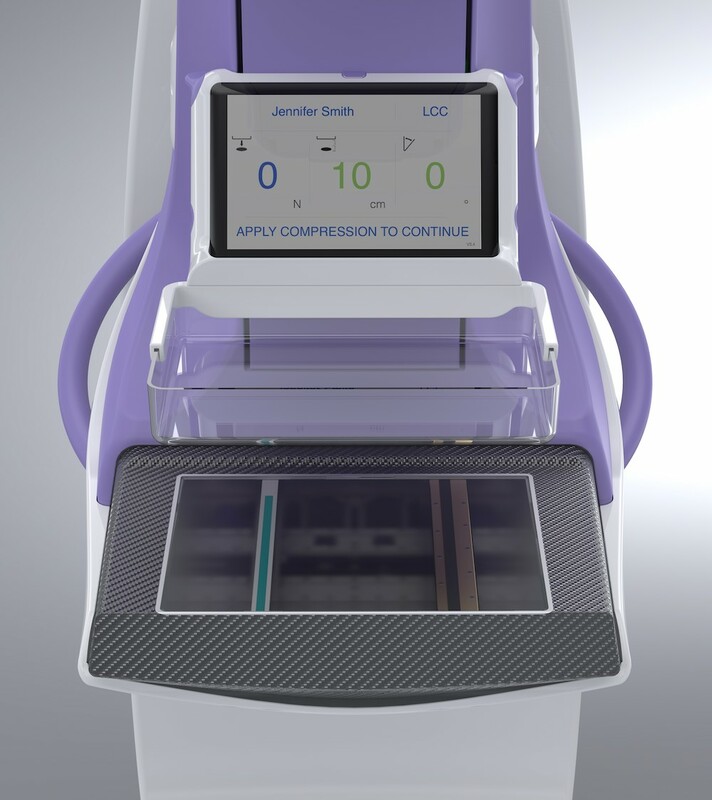 The capacity of a single machine such as CapeRay’s dual-modality Aceso system (seen at left), which takes just 10 minutes to acquire a full set of images, is 1,000 women screened per month. To complete this exploration of the business of breast screening in South Africa, we need to understand the size of the market. We estimate there are 1.8 million women in the age range of 40 to 70 who have health insurance and, since they are eligible for breast screening every second year, the market size is 900,000 women per annum. It transpires that the number of women actually taking advantage of breast screening services is only 300,000, which is a third of those eligible. As we have described previously, the real savings that accrue from a breast screening programme are in treatment, where an early diagnosis costs significantly less than a late diagnosis. I would be much happier, as an ex educationist, if these large number discussions included the cost of free school and post school education and a vat of 16% going 20%. It has taken a long time to break 14% due to the fear of the repercussions it would have on the poor. Cyril might have his term in office characterised by trying to pay for Malusi Gigababite’s indiscretions under the Zuma/Gupta regime. I have no doubt that CapeRay’s market and future financial success lies Out of Africa. Thank you to both Ed and Murray for your comments. Like you, Ed, I believe the real opportunity for CapeRay’s product may be in the overseas market, but I still see there are needs here in South Africa, both for women in the public sector as well as those with private health insurance. So, I am definitely going to be pushing hard for local sales. I too listened to our new president’s SONA speech, Murray, and heard his comments about the cancer campaign. This was definitely music to my ears!